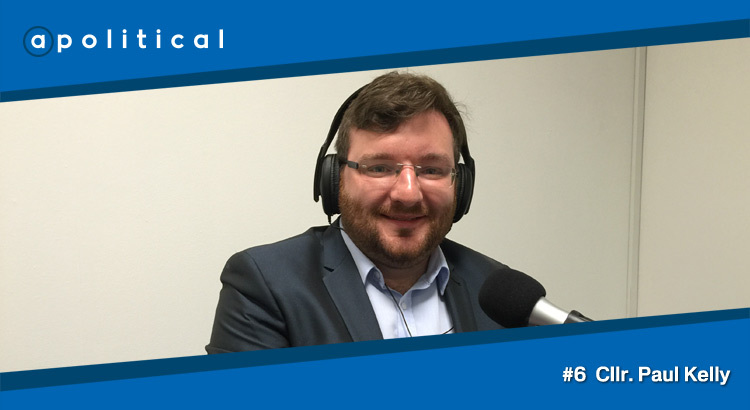 In Episode 6 of apolitical – recorded prior to the General Election – we speak with Cllr. Paul Kelly, a Scottish Labour councillor for Motherwell who was Frank Roy’s election agent during the 2015 Election. Outwith a dicey election prediction, we chat about local government, Jim Murphy’s leadership and why he can’t see Labour working with the SNP. • His views on local government and what changes can be made to deliver better outcomes on a local level.